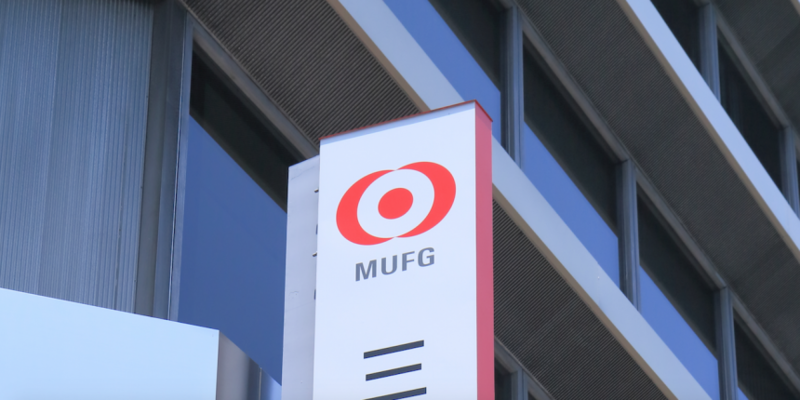 Bank of Tokyo-Mitsubishi UFJ (MUFG) has revealed that it has developed its own digital currency nicknamed “MUFG coin” as part of its research into blockchain and distributed ledger technology. According to The Asahi Shimbun, the digital currency project seeks to replicate the peer-to-peer (P2P) exchange and mobile wallet functionality inherent in bitcoin, but without relying on the bitcoin blockchain’s distributed network of miners. MUFG began the trial last fall, which is aimed at decreasing the costs of managing financial transactions, particularly in the case of P2P transfer and remittances. Representatives from MUFG subsidiary BTMU confirmed the trial to CoinDesk, though they did not provide additional details when reached. The announcement is reminiscent of Citi’s July revelation that it had created a proprietary network termed “Citicoin” on which it was conducting experiments and comes amid an increasing period of activity from both commercial and Japanese banks. SBI Holdings, for instance, announced this week the creation of a new company with distributed ledger startup Ripple, as well as an investment in bitcoin exchange Kraken. Meanwhile, MUFG competitors including Barclays, BBVA and Banco Santander have all made recent announcements on the subject. Mitsubishi UFJ Financial Group had previously been revealed as a member of blockchain technology consortium R3CEV, which has enrolled 42 global banks into its program and is expanding to include non-banks.